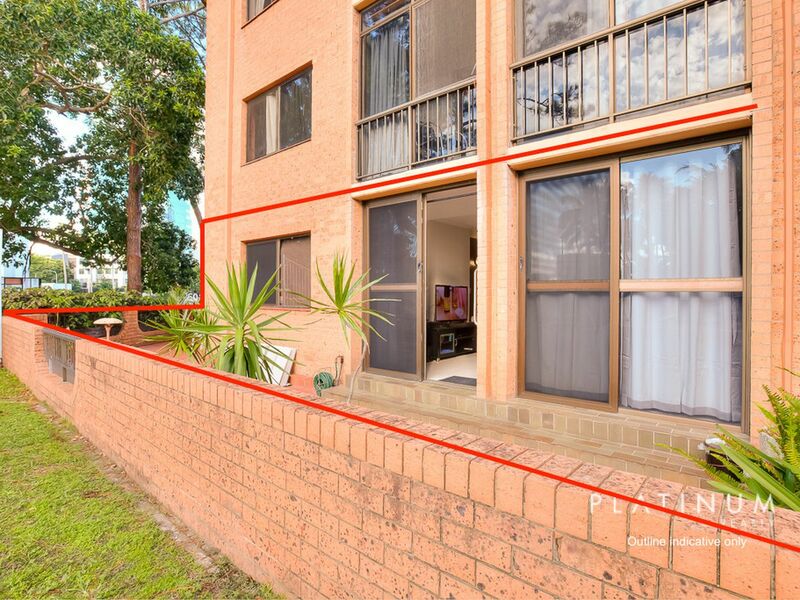 Ground floor spacious apartment backing on to park and main river. 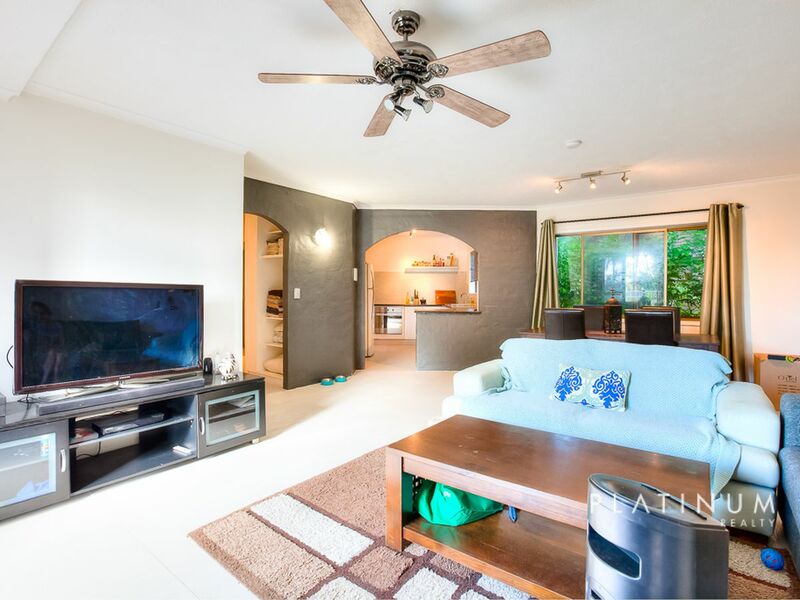 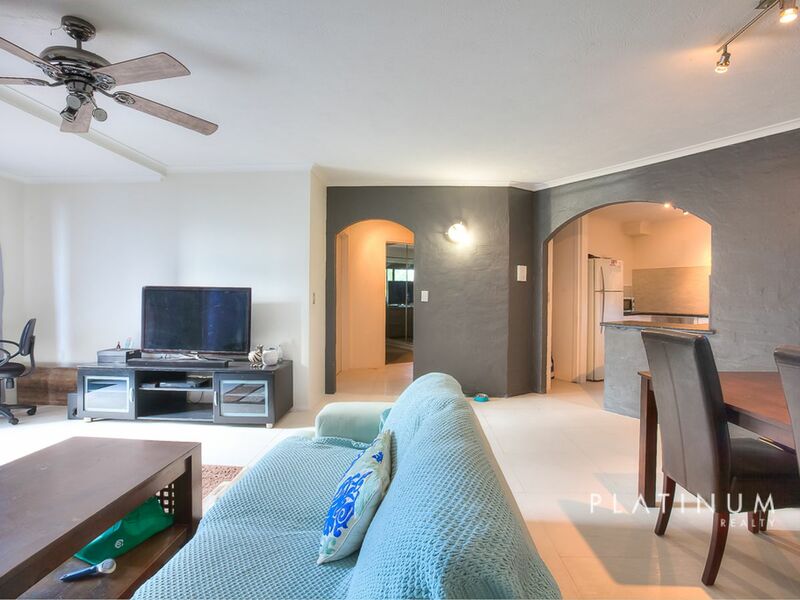 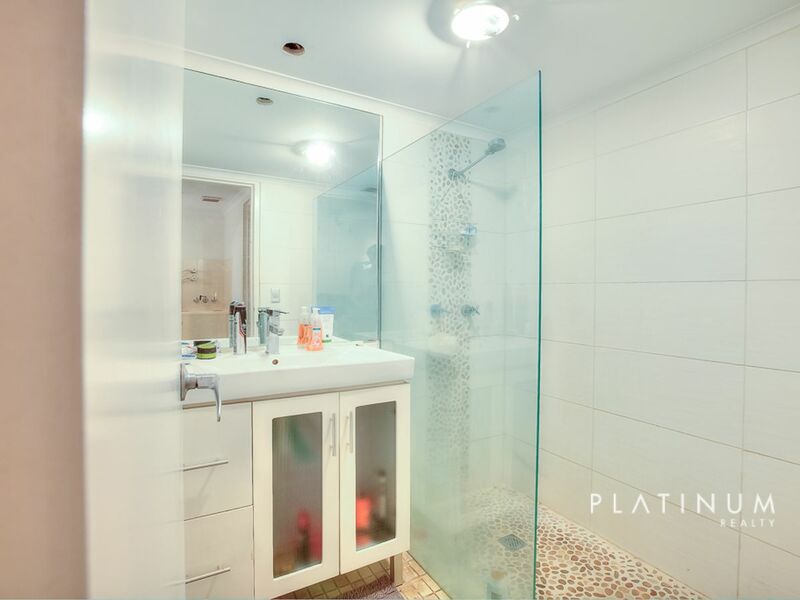 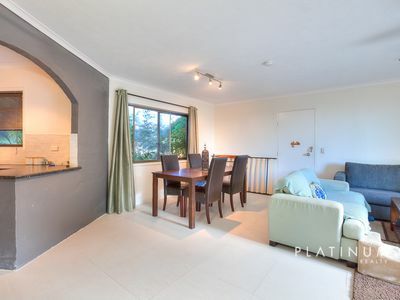 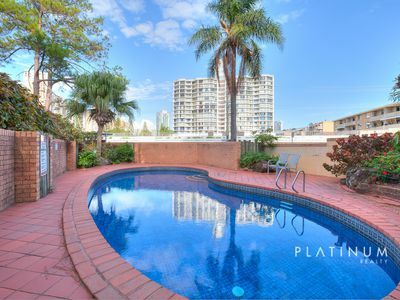 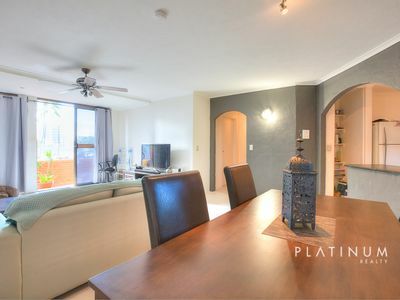 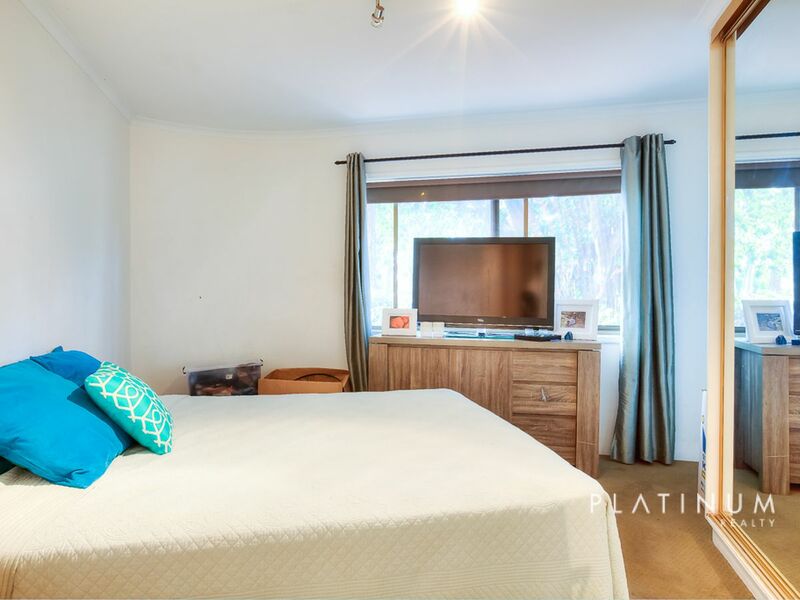 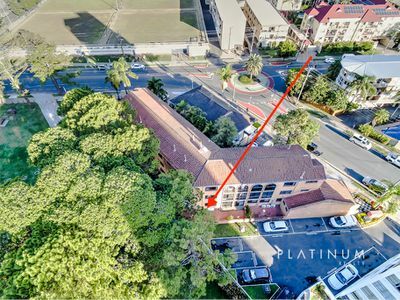 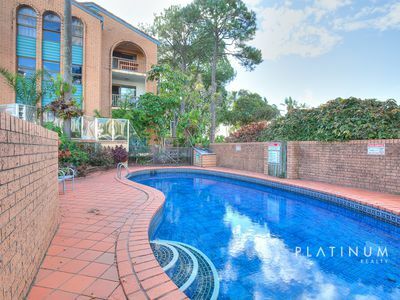 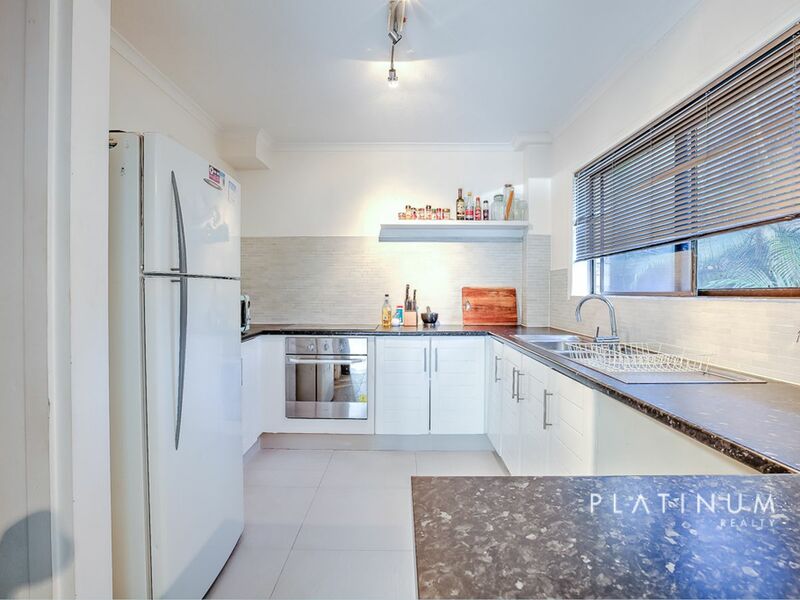 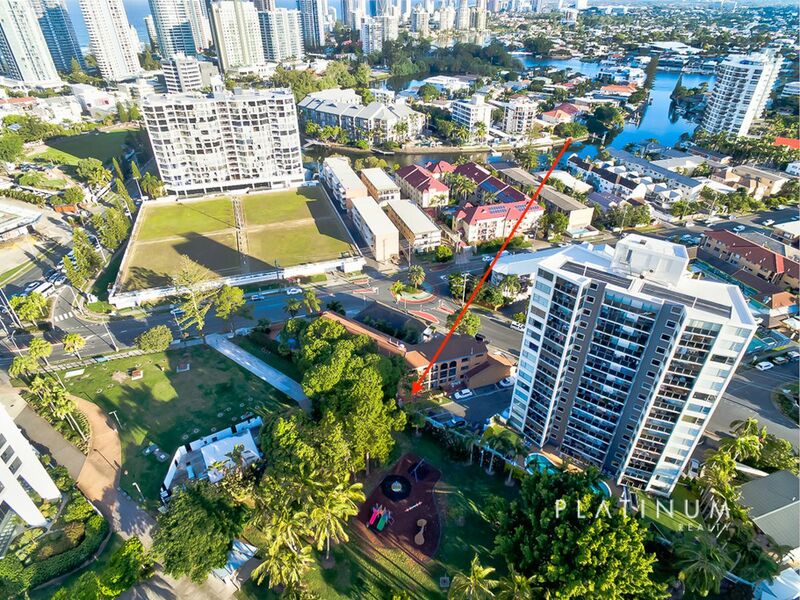 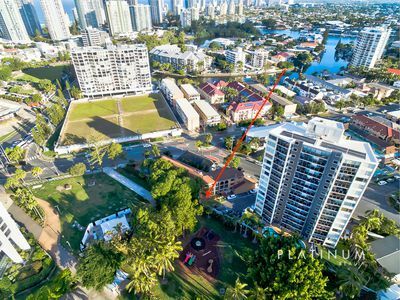 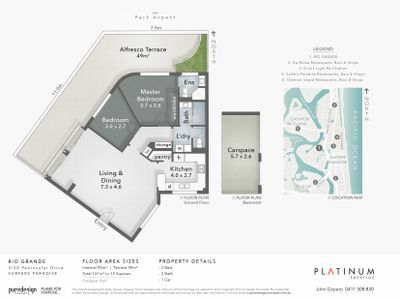 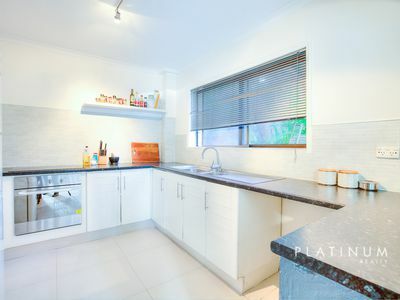 Located in beautiful Surfer’s Paradise, this spacious two bedroom, two bathroom apartment is in a small complex of only 12 units. 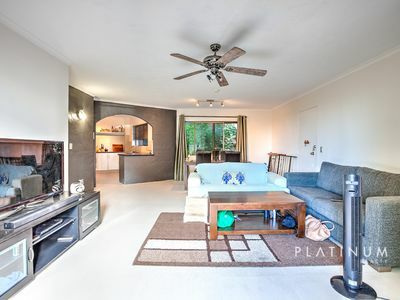 Ideally located on the ground floor, this great property boasts a huge wrap around courtyard which affords a stunning outlook across tree-lined Perry Park and through to the river beyond. 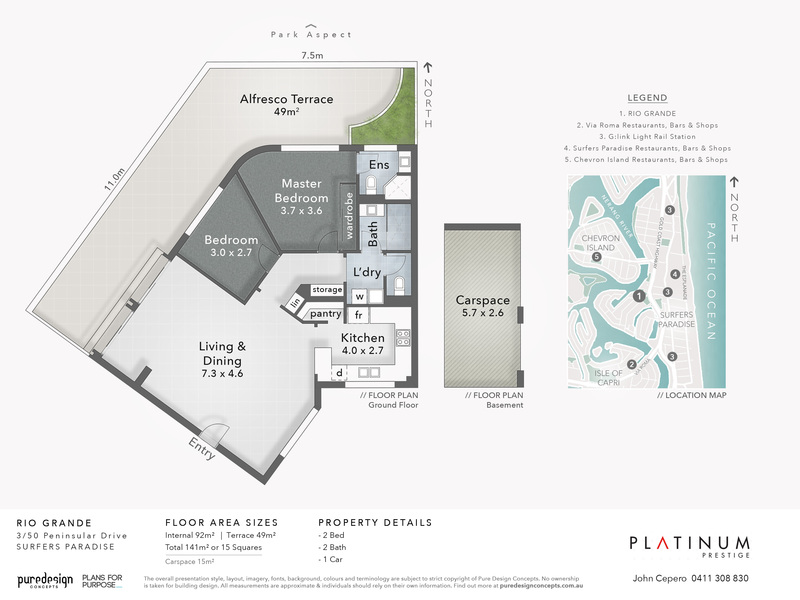 Dine outside in your private courtyard and take in the tranquil waterside aspect, or enjoy the open plan lounge/dining area serviced by a contemporary kitchen. The spacious master bedroom has a modern ensuite, while the remaining bedroom is serviced by a second family bathroom. 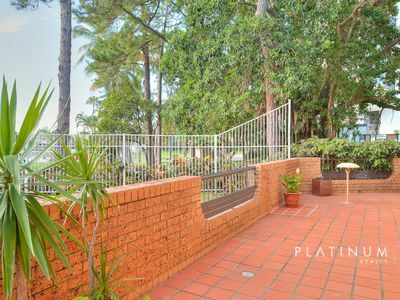 Where location is key, this property offers a fabulous outlook, close to the river and is just a short walking distance to excellent shopping and dining options, and of course the golden sands of our world renown beaches. 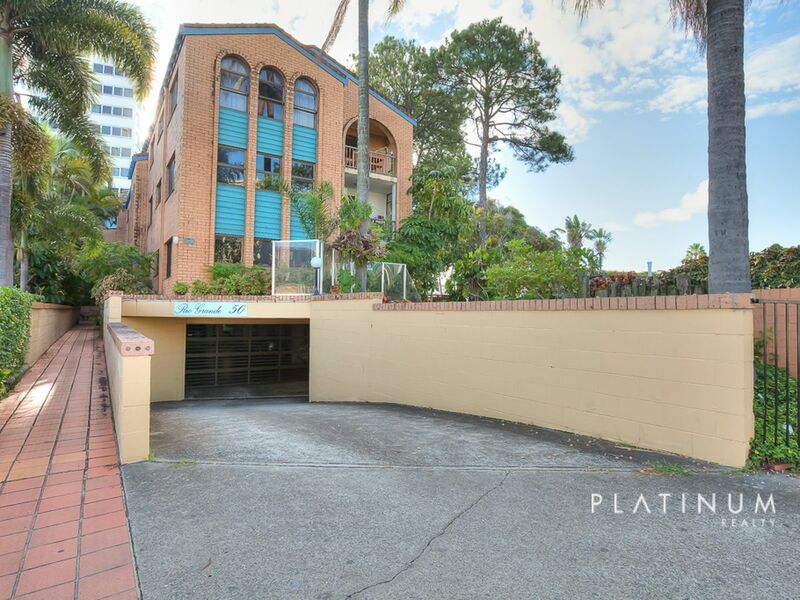 This property represents excellent value and is an ideal investment due to the position and low body corporate rates. 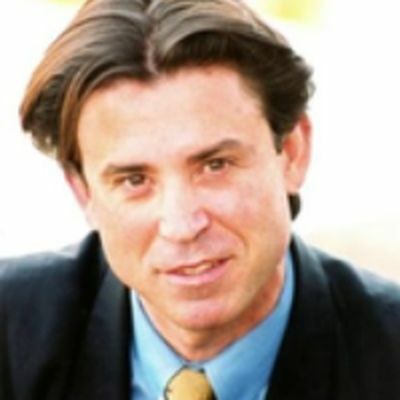 Please call John Cepero to arrange a private inspection. 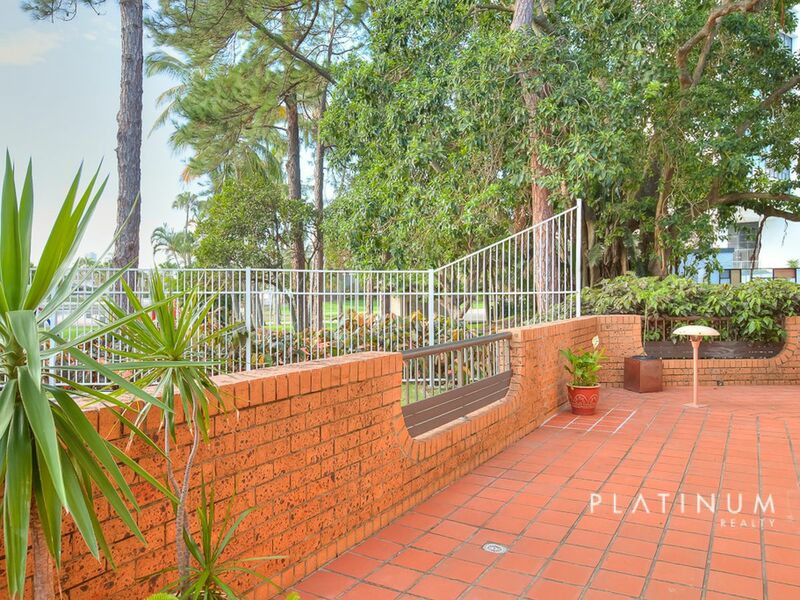 Estimated monthly repayments based on $300000. For Sale: Offers between $310,000 to $325,000.